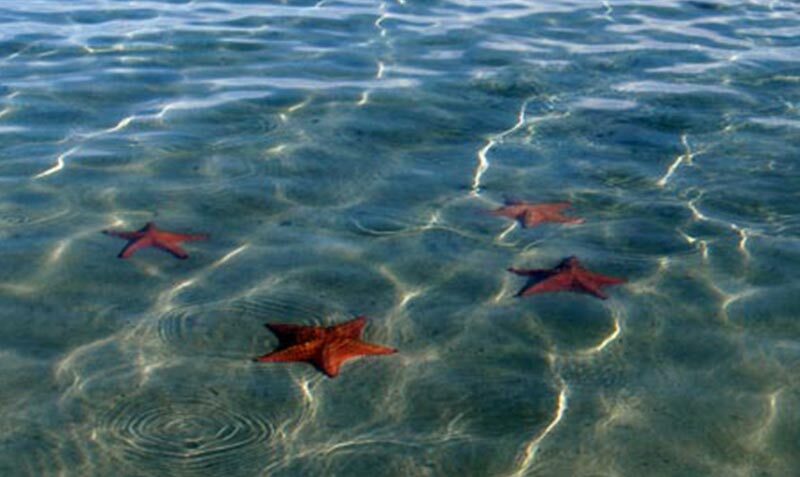 Bocas del Toro is a collection of idyllic Caribbean beaches, exuberant coral reefs & lush rainforests. This is not just another island destination where you can finish up your planned activities in the given time and return. Bocas has so many options that you will find it difficult to keep to a schedule. 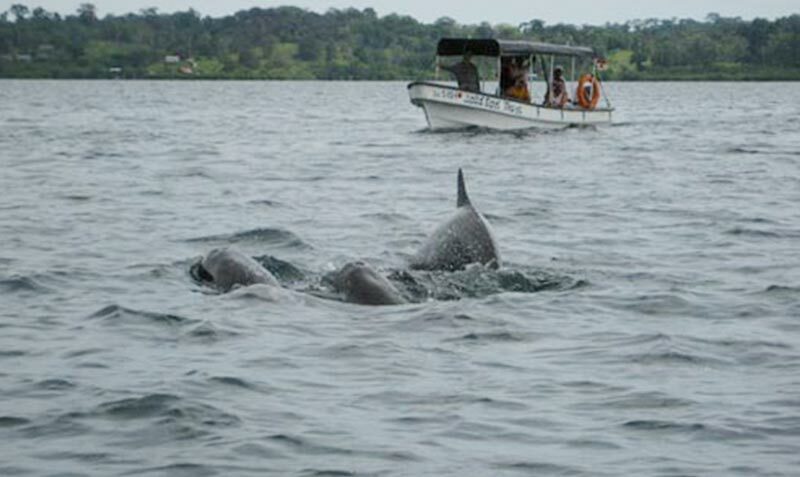 Bocas offers trekking, beaching, sports fishing, dolphin sighting, snorkeling, birdwatching and much more for the discerning tourist. Bocas Del Toro is located in the Caribbean north west coast of the Republic of Panama. it is known for its beautiful islands and marine diversity. To reach Bocas Del Toro from Panama City, you can fly one of the two main local airlines in Panama (Air Panama & Aeroperlas). The flight from Panama City to Bocas Del Toro (Isla Colon) takes an hour. Here is a list of the most popular tours, please contact us if you want to plan a tour!